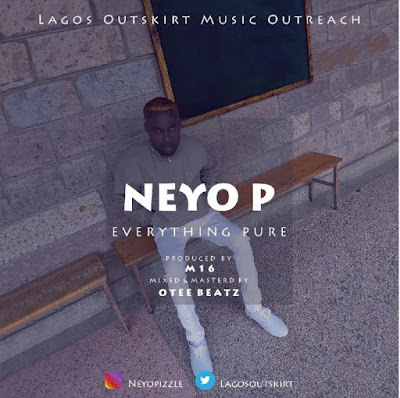 Known for his unique Afro Hip Hop sound, Lagos State born artiste Isaiah James popularly known by his stage name Neyo Pcomes out strong with this fresh record which he titled “Everything Pure” and accompanies it with visuals shot in Kenya. 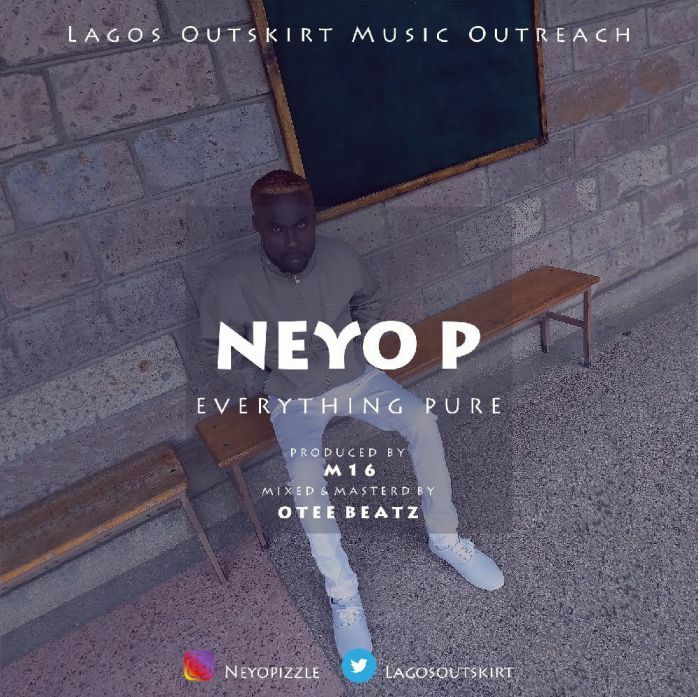 Everything Pure, a blend of sounds by Dagrin and 50cent was produced by M16 and mastered by Otee Beatz. 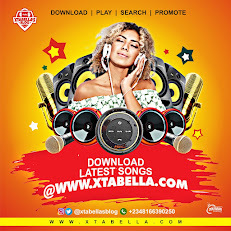 It is one of the singles from Neyo P’s forth coming EP “4:19” slated to be released later in June 2018 under the record label, “Lagos Outskirt Music“.